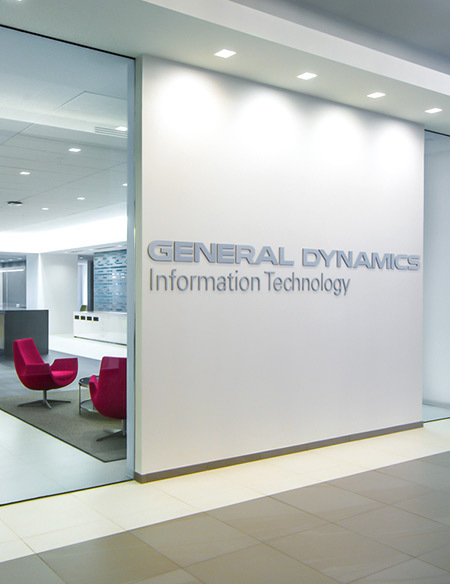 As a trusted systems integrator for more than 50 years, General Dynamics Information technology provides information technology (IT) systems engineering, professional services and simulation & training to customers in the defense, federal civilian government, health, homeland security, intelligence, state and local government, and commercial sectors. 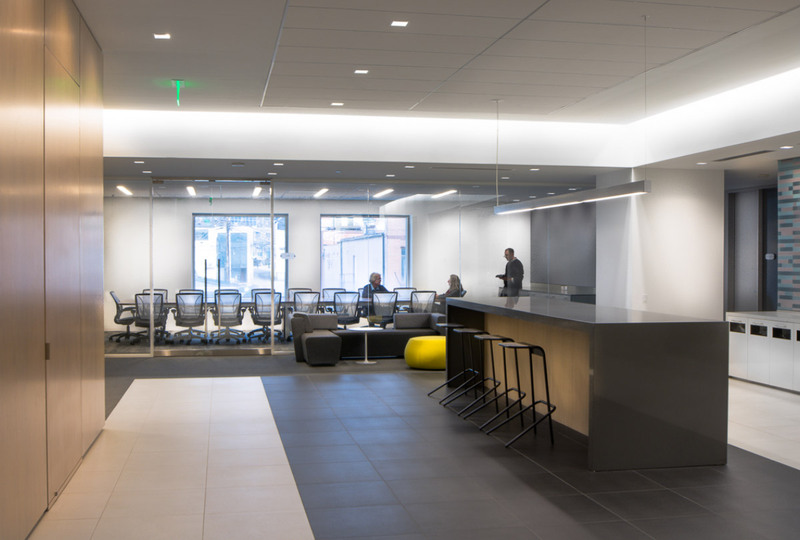 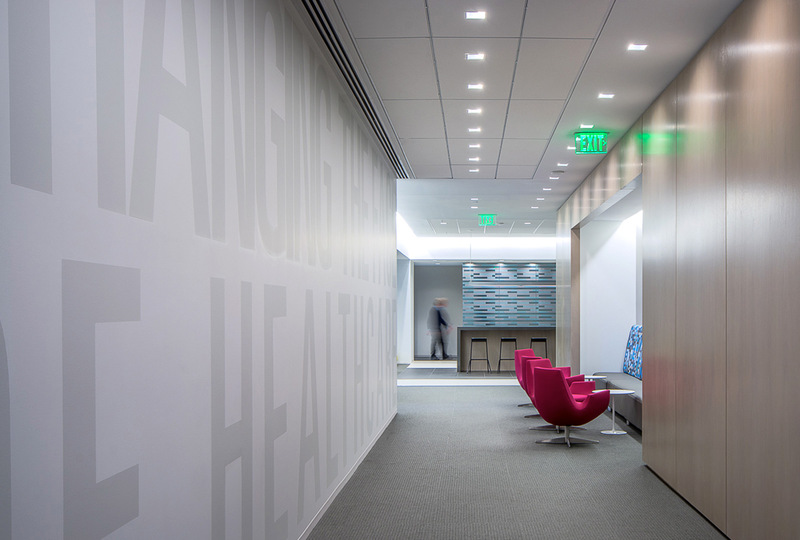 Price Modern was selected to provide furnishings for their 300,000 square foot state-of-the-art facility designed by Little Diversified Architectural Consulting. 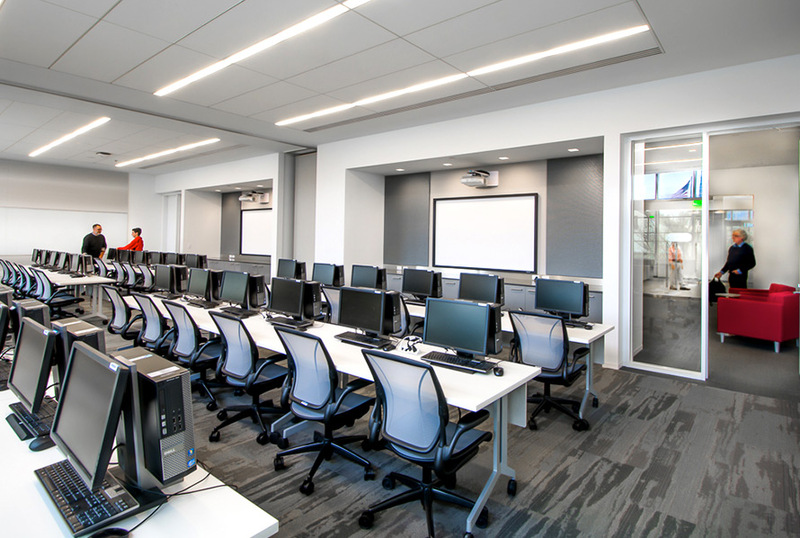 Over 500 Haworth Compose workstations provide the employees privacy while enabling them to work in a collaborative team environment. 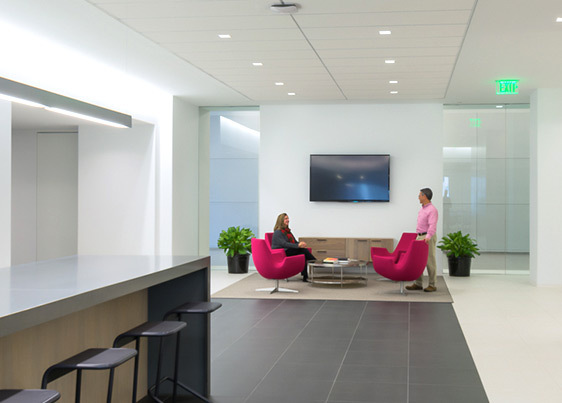 Although phase one time constraints were tight, the 700 stations and offices were installed in just 4 weeks. 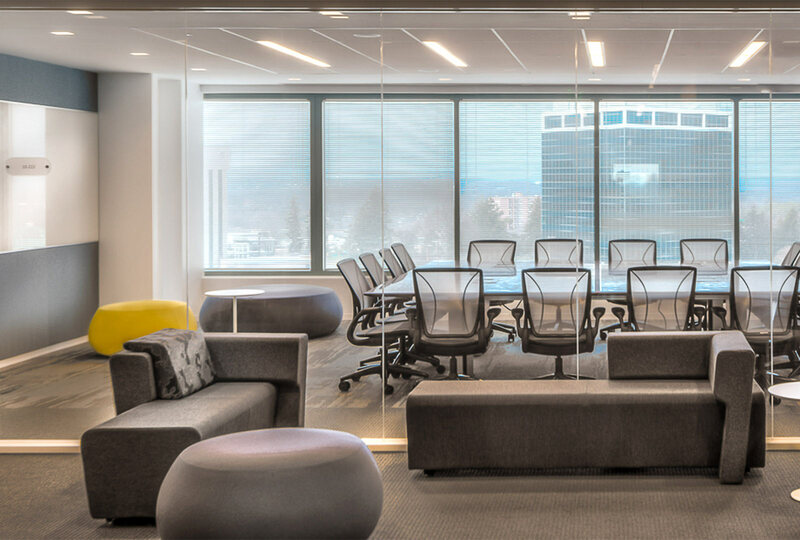 The end result is an adaptable space with a sophisticated clean look that will allow their furniture to evolve as their company grows and changes throughout the years.